M12 Mauser, who has one? Thread: M12 Mauser, who has one? Bought an M12 Mauser in .308 last week, work has been getting in the way, but finally got it down to the range today to start development, 150 Speer Hotcor, 155 Seirra TMK and 130 Speer Hp all went sub MOA straight off, didn't have enough time to play with the open sights, but that's coming!. So how many people on here have (or did) M12's and how's it working out? Boaraxa, Mooseman, Micky Duck and 1 others like this. 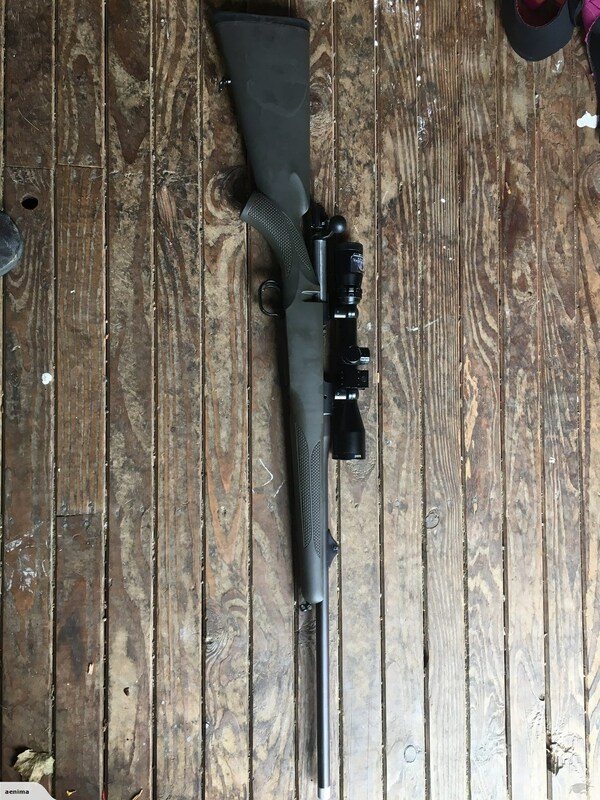 mate stop asking questions,throw the chronny away and ENJOY you new rifle...she looks great and it sounds like accuracy isnt going to be an issue.... plurry awesome start. 257weatherby, shooternz and Fireflite like this. Yep quite happy, gonna see if an Aucklander want's a T3 going spare! T3’s in 7mm08 are soooo 2010. In Ponsonby/Herne Bay and Westmere, 6.5 Creedmore is the fashion statement. Rock river arms hunter, 257weatherby, Steve123 and 1 others like this. Funny how rifles/cartridges actually go through fashion trends, it's actually a thing! ONYVA, Steve123 and Micky Duck like this. Yep I got a M12 impact in 308 was that happy with it I got a M12 Max as well in 22-250 neat rifles , triggers , accuracy about as good as it gets , they weigh a bit more but the performance out weighs that. also found both models leave slight ejector marks on the cases . Just looked this up as I need a second rifle to shoot while waiting for the other to cool down. Year that’s what I thought @northdude I’ll see if it’s still there when I get back from my no trip.